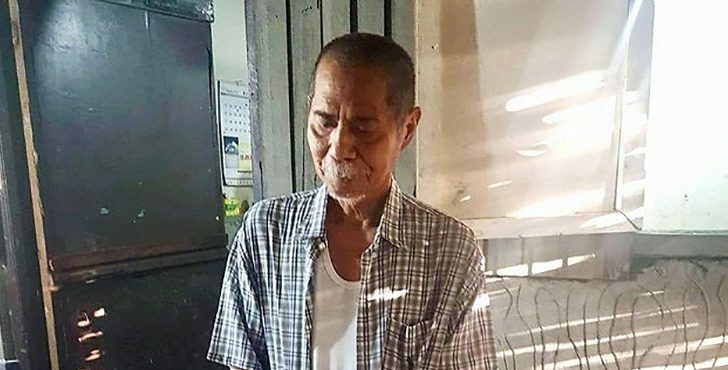 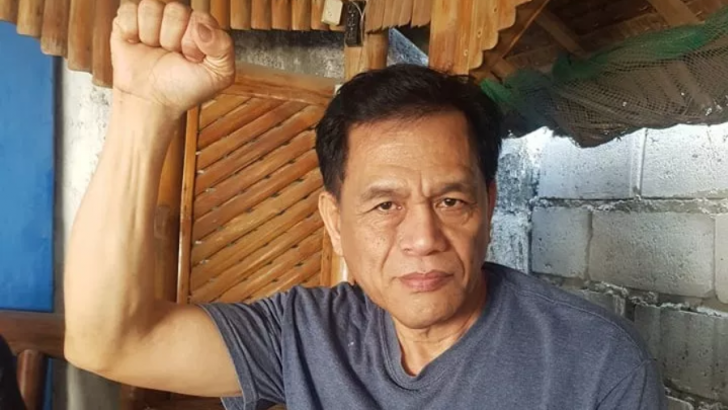 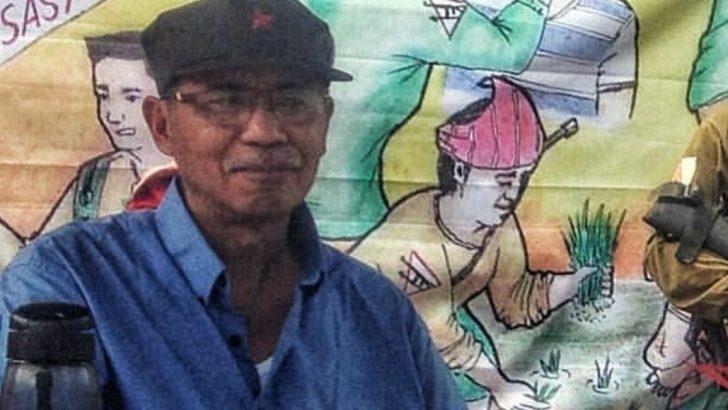 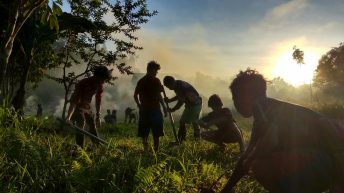 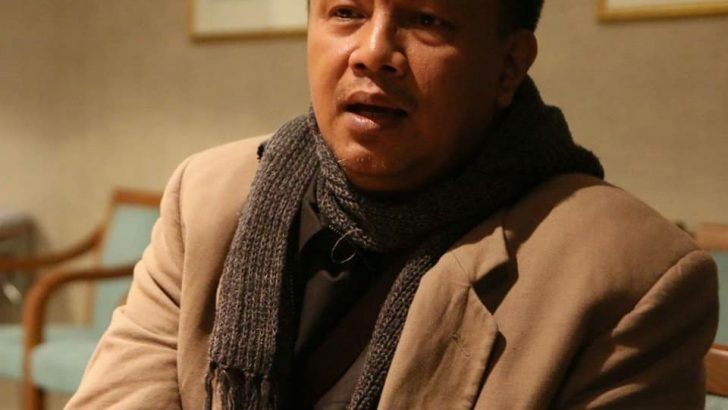 The Philippine National Police (PNP) and the Philippine Army finally surfaced National Democratic Front of the Philippines (NDFP) peace consultant Francisco “Ka Frank” Fernandez after arresting him early Sunday morning and denying he was in their custody to human rights responders. 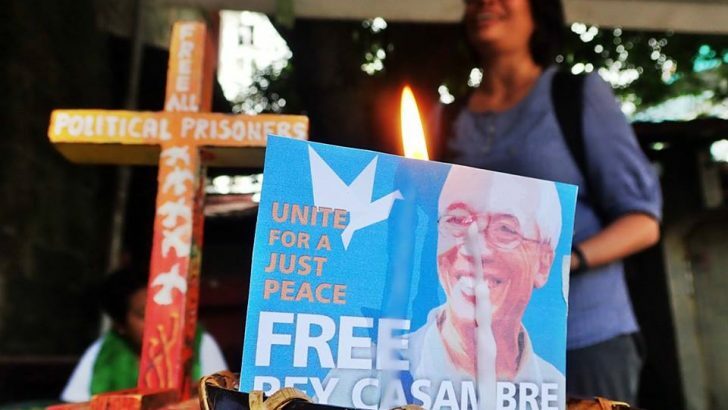 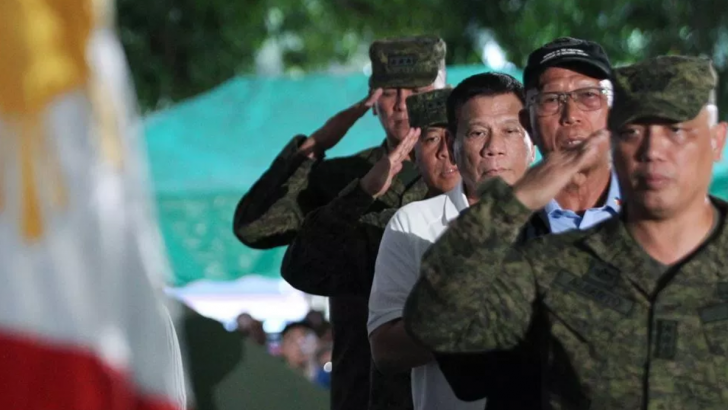 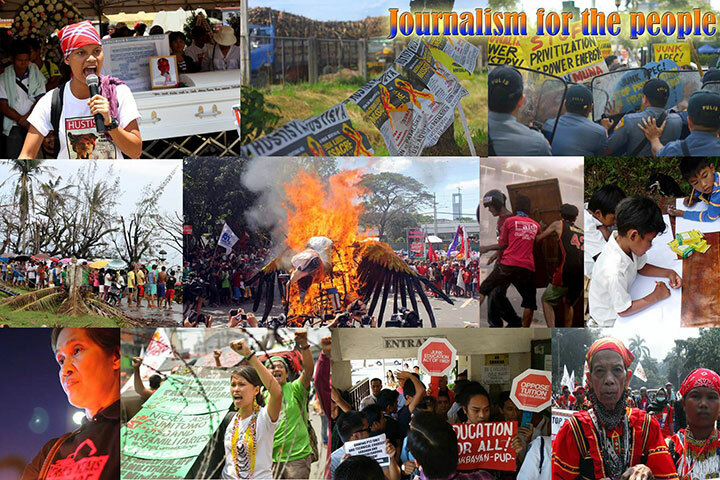 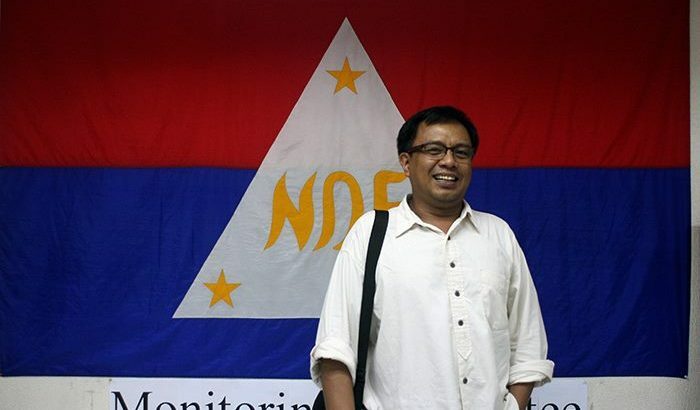 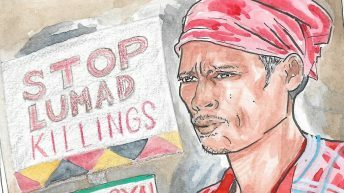 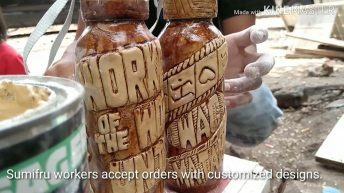 Frank Fernandez was the sixth NDFP peace consultant arrested since President Rodrigo Duterte terminated peace negotiations with the Left in November 2017. 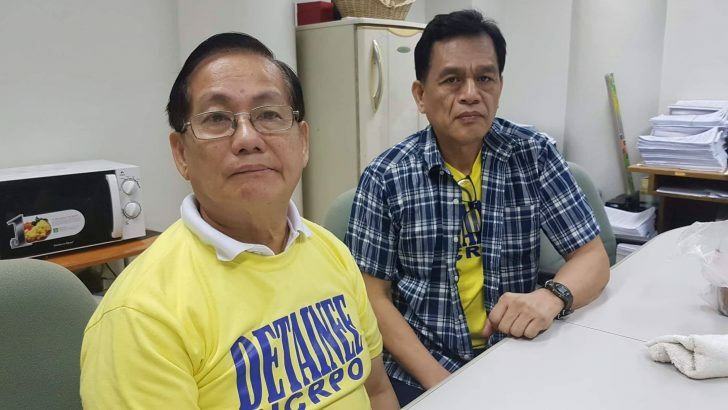 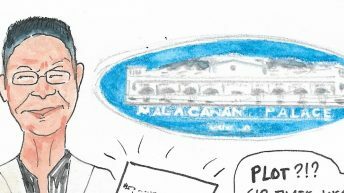 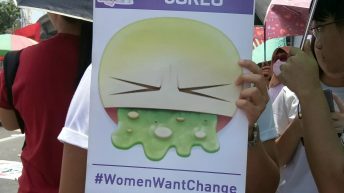 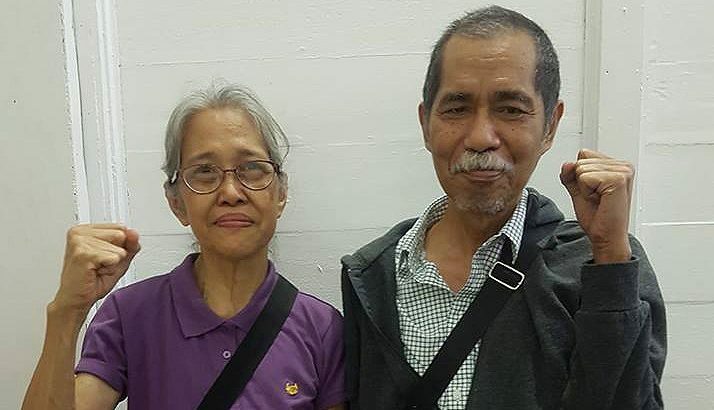 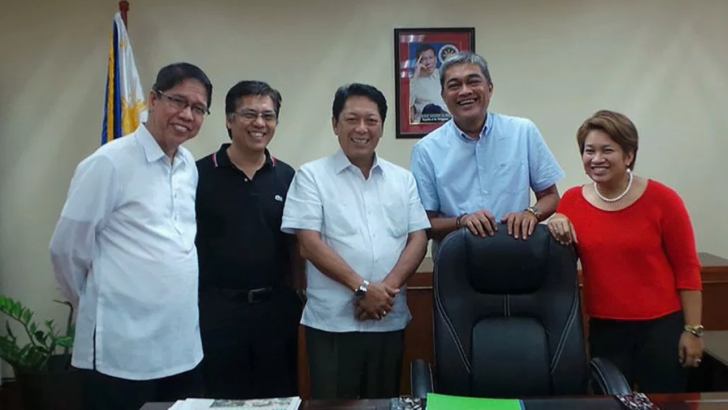 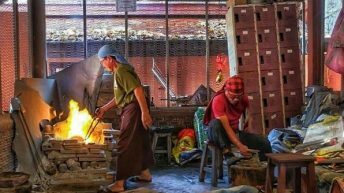 Like the complaints it filed against four NDFP consultants it arrested in succession in 2018, the Philippine National Police (PNP) charged Gamara and his companion, retired priest Arturo Balagat, with illegal possession of firearms and explosives.